The First Trailer For Alien: Covenant Is Here!!!! Because cheer levels will be through the roof all across the world right now, 20th Century Fox have pretty much decided to counter than with foreboding, dread, and buckets of gore, bringing online the first trailer Ridley Scott’s Alien: Covenant to scare the bejesus out of us this Christmas morning. And boy, does it. 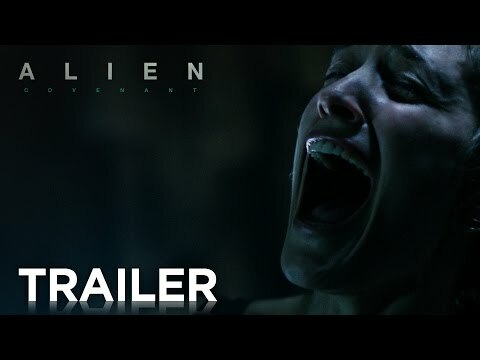 Get ready for some incredibly NSFW action as the crew of the colony ship Covenant, including Katherine Waterson, Danny McBride, and Michael Fassbender, come face to face with the terrifying Neomorphs, the alien monsters that will eventually evolve into the Xenomorphs we all know and are scared shitless by. 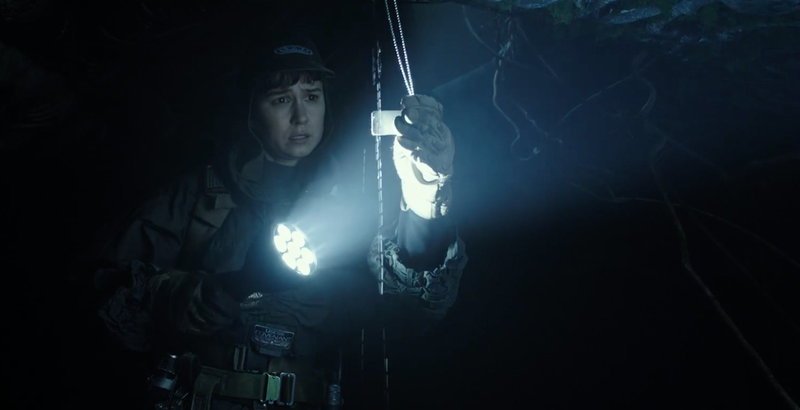 Prometheus fell flat for quite a number of people, but with this proper return to the world of Alien, Ridley Scott promises to knock out of the park. The Movie Bit: The First Trailer For Alien: Covenant Is Here!!! !